Making your guests feel welcome in your vacation rental home is very important. Just the knowledge that they are welcome to make themselves at home will improve their stay and your ratings. 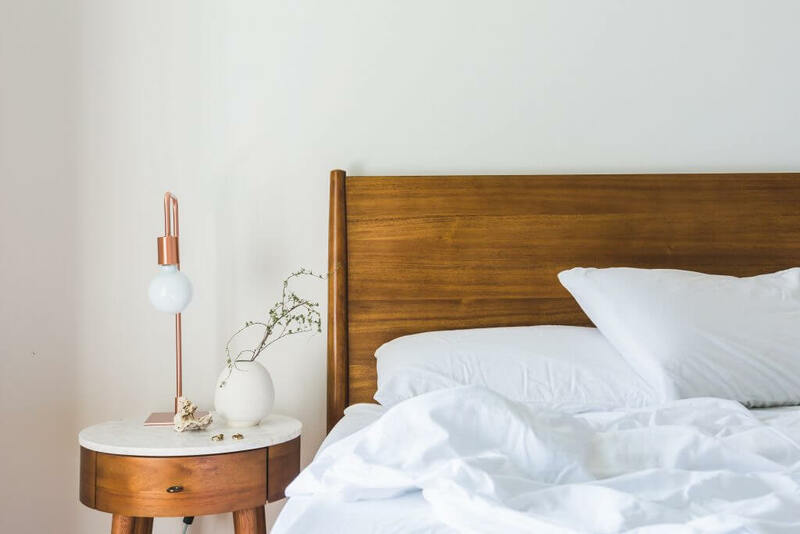 Included are tips on how to properly welcome your guests to your short term vacation rental, such as a welcome book and cleaning well beforehand. It is best to meet your guests in person upon arrival. Giving a face-to-face greeting will make their experience more personable. 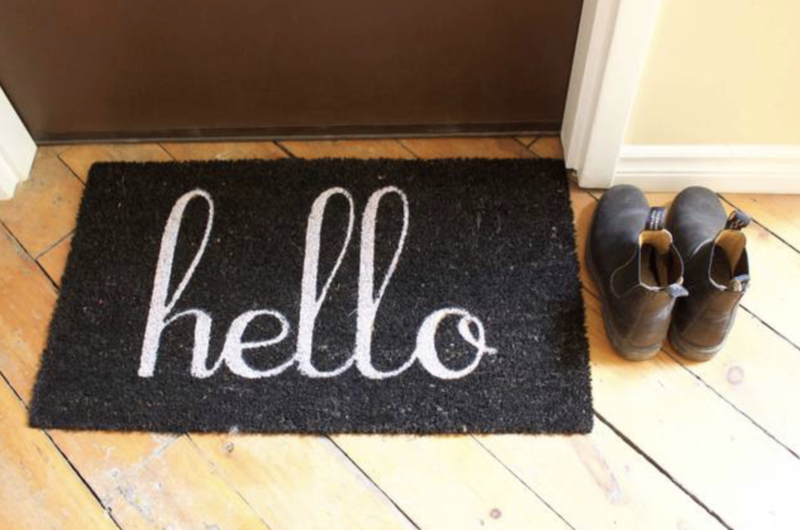 This can be hard to do when many hosts have a very busy turnover schedule or do not live in the area, but there are many other ways to welcome your guests! It is important to make sure you clean properly for your short term rental cleaning turnovers. A guest will not feel very welcome if they arrive at find a dirty home. A nice clean home will keep guests from thinking about any pasts guest and will feel more like their home for a short period of time. Putting together a welcome book for your guests that include recommended restaurants, an activity guide and any discount codes you may have is a very nice touch. This shows off your knowledge of the area and makes for a better trip for the guest. Ensuring the guest has a great trip is important and increases the possibility that the guest will return!